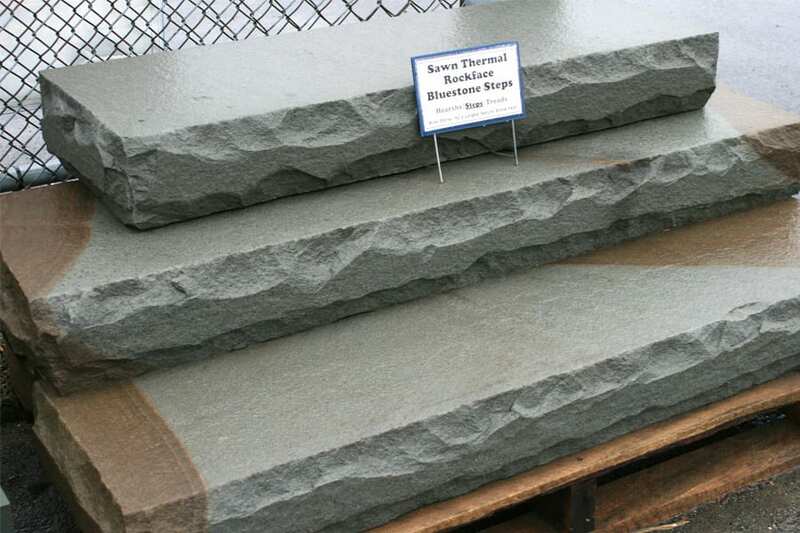 Sawn Thermal Rockface Bluestone Stone Steps are dimensional steps (precisely cut on all 6 sides and then heat treated for a smooth (but not slippery) surface - that have a chiseled rock face finish on all the 3 exposed sides of the step. 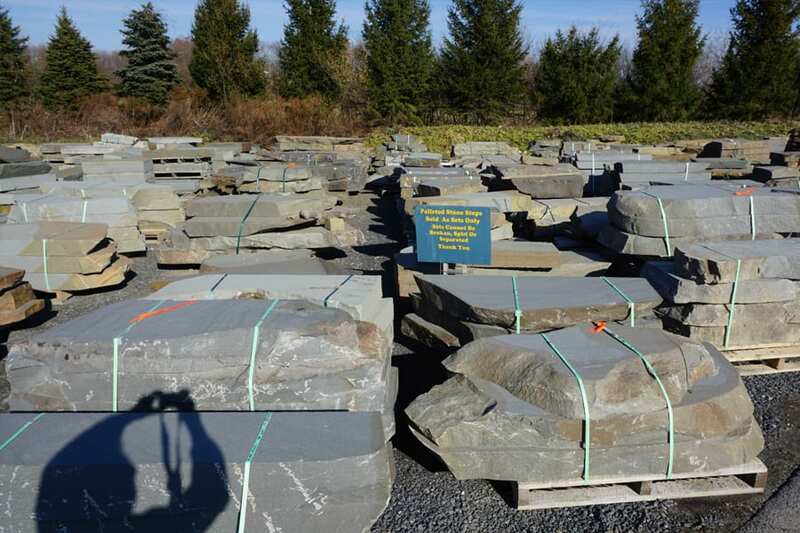 The result is a more rugged, aged and weathered look as compared to Dimensional Sawn Thermal Bluestone Steps. Guillotine snapped for reasonable straight edges. edges remain slightly rough as does top and bottom surfaces. 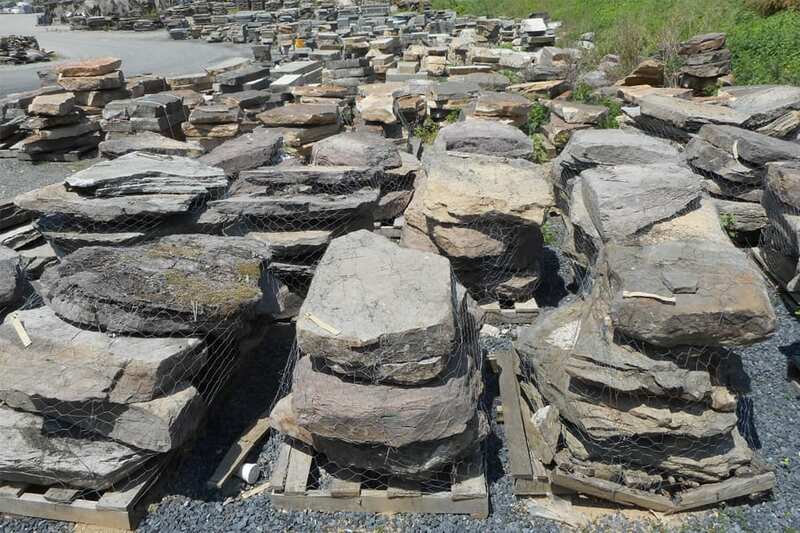 Edges are then chiseled to produce the rough "rock face look". All sides are guillotine snapped for reasonable straight edges. Top and bottom steps are smooth but not slippery. 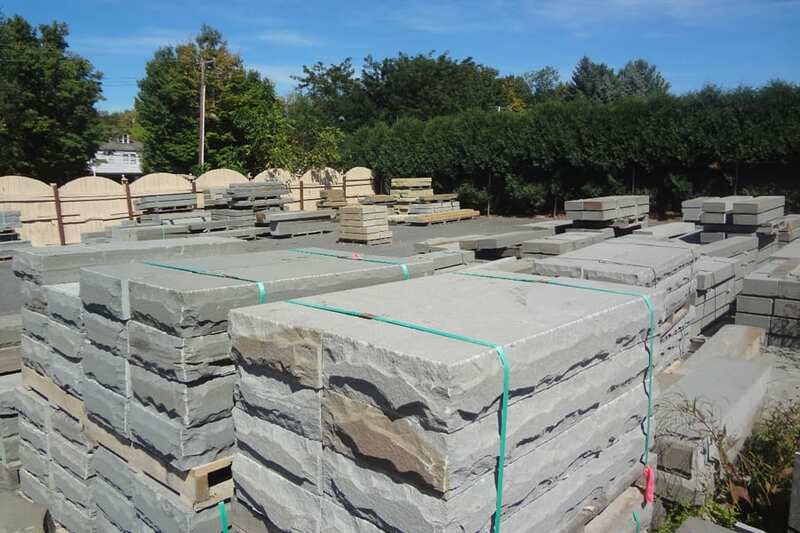 Edges are chiseled to provide an aged texture. 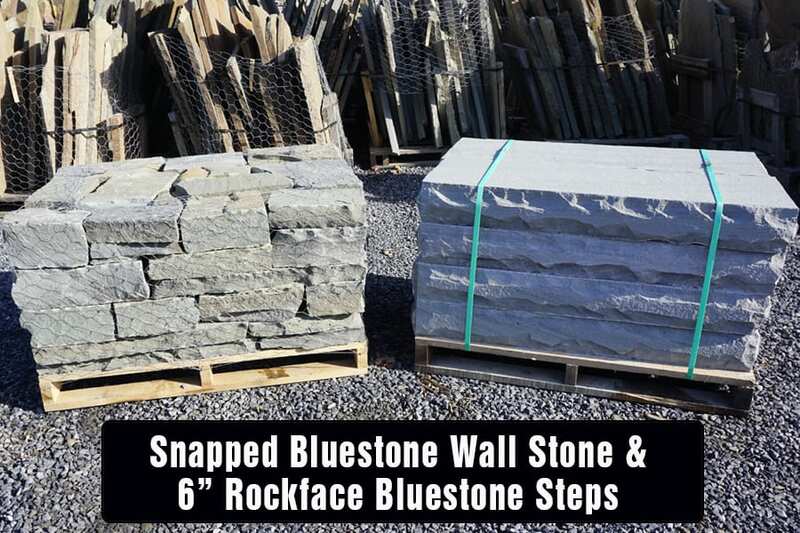 Snapped Bluestone Steps and Wall Stone make a perfect pairing.